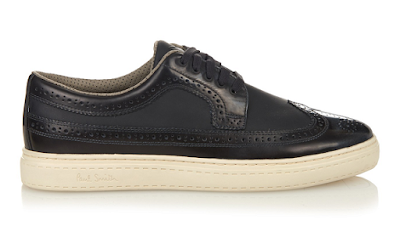 A trainer/brogue hybrid, this must-own design from Paul Smith will help rejuvenate your off-duty looks. Team with cuffed jogging bottoms and a fitted crew neck t-shirt to create an outfit. Matches, £175.